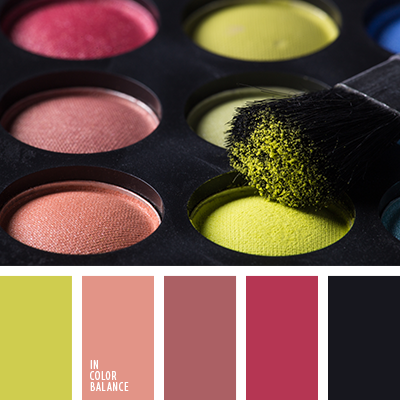 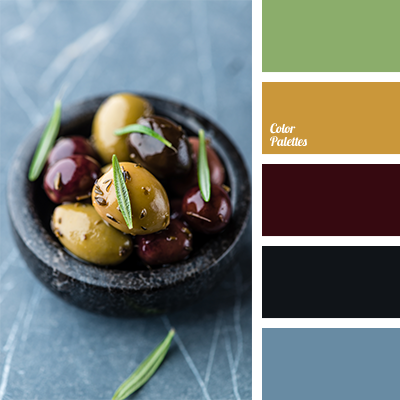 Palette with the light of wealth and brightness is diluted by gray, which emphasises individuality and shades the palette with its unusual bright accent. 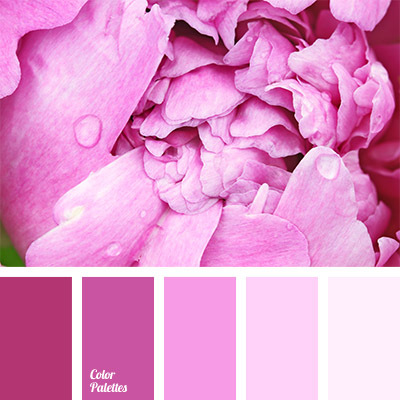 Delicate pink blossoms like a tea rose bud in the right proportion of colours that adds romance to the room. 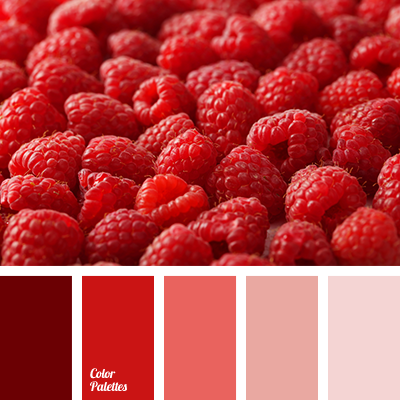 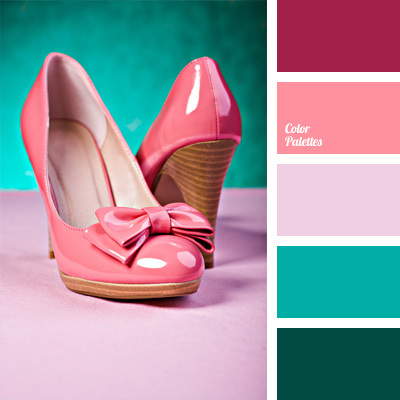 beige-peach color, berry and black, berry color, black, black and berry, black and light green, brick red, colour of berry, colour of brick, light green, light green and black, magenta, orange-peach, pastel pink, pink.